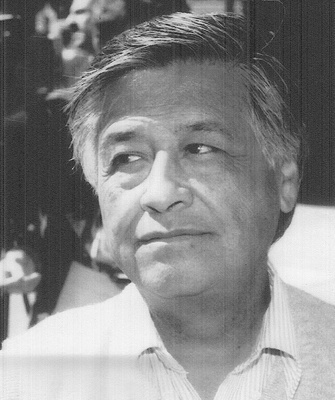 Millions celebrated the life of Cesar Chavez nationwide on his birthday, March 31. Chavez, a Mexican American son of migrant workers, founded the National Farmworkers Association (United Farm Workers) in 1962. The union led the nation’s first industry-wide farm labor contracts. Chavez is remembered as a labor and civil rights leader. “We are sons and daughters of the farm workers’ revolution, a revolution of the poor seeking bread and justice,” he said. Chavez died in 1993.